As principle investigator for the ‘Artistic Doctorates in Europe Project’ (2016–2019) I would like to give my heartfelt thanks to the partners in this project. The project addresses the development of artistic doctoral research in dance and performance, investigating the delivery, undertaking and manifestation of doctoral studies across arts and university sectors. Focusing on a core strand of this wider project brief, this collection centres on research methods and procedures for artistic research in philosophical, practical and creative terms. The collection emerged in tandem with two, week-long, research intensives for doctoral candidates curated by the partnership. The participants and facilitators involved in these weeks all had an important role, in forming the direction and content of the resource; my thanks go to them for the inspiration and challenges they collectively and individually proposed (see: www.artisticdoctorates.com). A big thank-you too to my co-editors of this resource collection; Jane Bacon, Paula Kramer and Rebecca Hilton. Each brought to bear their amazing critical insights, gentle shepherding skills and sharp pens that have been key. Our many (many) skype calls, alongside the belief handed to us by the ADiE partnership, have given rise to the creative, diverse and sometimes wonderfully ‘out-there’, materials you will find here. Key thanks go to the contributors. The willingness of the authors to reveal processes and write in ways that speak directly to artist/researchers in dance and performance, means that the collection offers novel, stimulating, and importantly useful, resources to the field of artistic research. The final stages of the project have been supported by the team at Uniarts/Nivel. The tasks of copyediting and online design have been undertaken attentively and with timeliness (making-up for my own inefficiencies!).  Lastly, my gratitude goes to our funders; Uniarts Helsinki, Middlesex University and Erasmus Plus. ADiE is a partnership between Uniarts Helsinki, Zodiak and Kiasma (FI), Weld and Uniarts Stockholm (SE) and Dance4, University of Chichester and Middlesex University (UK), funded by Erasmus+. Vida L Midgelow is Professor in Dance and Choreographic Practices based at Middlesex University where she leads the doctoral provision for the Faculty of Arts and Creative Industries. As an artist scholar she works on PaR methodologies, improvisation and articulation processes and has published widely in these areas. Her practice includes somatically informed improvisational works, performative lectures and installation/experiential performance practices/video works. She is editor of the Oxford Handbook of Improvisation in Dance and is principal researcher for the Artistic Doctorates in Europe project www.artisticdoctorates.com (EU funded). Selected public works include: Skript (NottDance Festival), Scratch (In Dialogue, Nottingham Contemporary), Some Fleshy Thinking (OUP), Creative Articulation Process (CAP) (Choreographic Practices) and Practice-as-Research (Bloombury). With Prof Jane Bacon, Midgelow co-edits the hybrid peer reviewed journal, Choreographic Practices and co-directs the Choreographic Lab www.choreographiclab.co.uk and is currently an associate research artist at i4C4/ Dance4.